This is our attic, mostly tutorials that could be useful to some extent if they would be revamped completely, but are of little use at the moment. If you can contribute to some of them, go ahead and rewrite them to your liking! Creating Ogg-Theora movies using Blender Should this page be moved here? 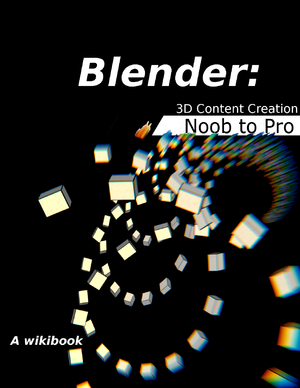 Creating animated GIFs using Blender and Gimp Should this page be moved here? Should this page be moved here? Cool Things That Aren't That Obvious in Blender Should this page be moved here? Troubleshooting Common Technical Issues and What to do About Them Should this page be moved here?